Inno Luxury violet circle Lenses will give you a dramatic and exciting color change and natural enlarging effect even on the darkest eyes. 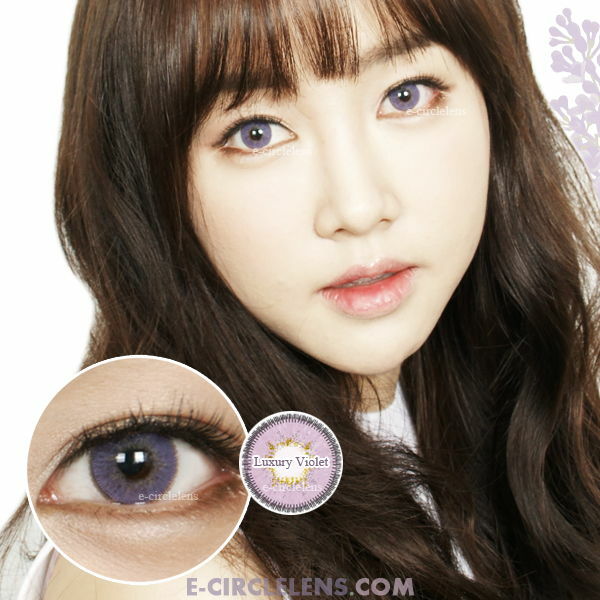 Best Violet contact lens with dolly effect. Want to get romantic look with an air of mystery? 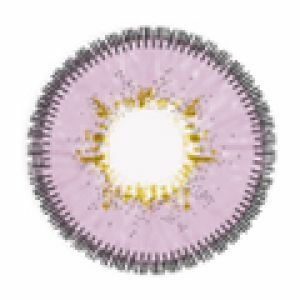 Try Luxury Violet Big Eye Contacts! They will add a beautiful pop of lilac color! Enjoy a more natural purple look with Luxury Violet Circle Lenses. They will perfectly but casually cover your natural eye color.